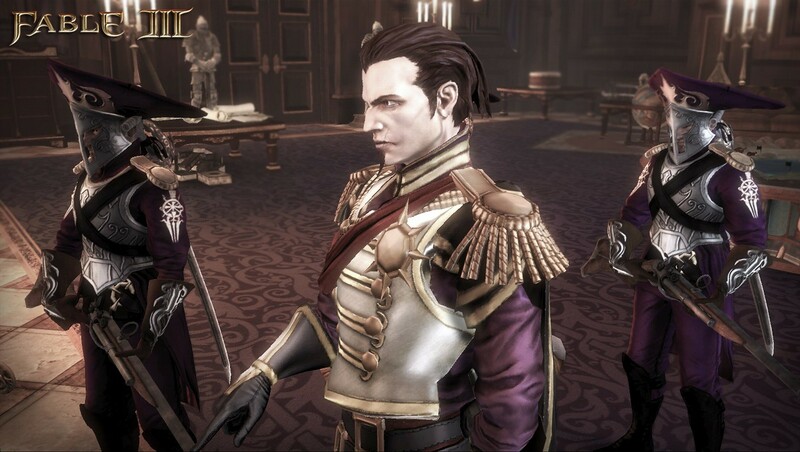 We put Lionhead's latest through its paces, as our very morals are put to the test as a Prince, Revolutionary, and eventually King. 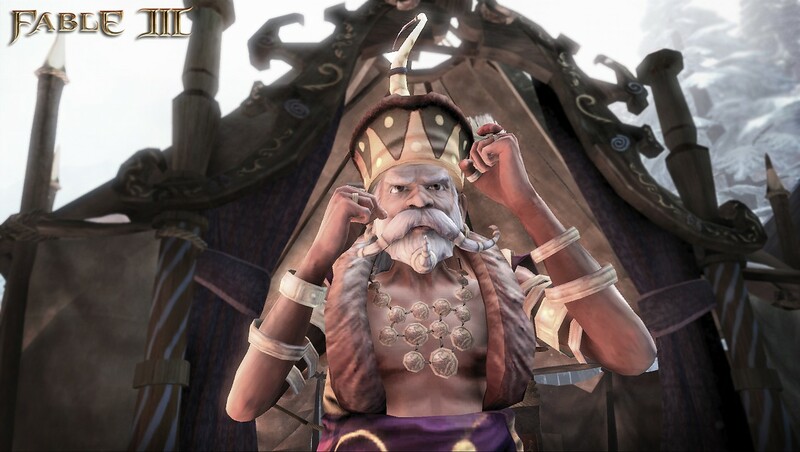 But is it a worthwhile journey to the throne? 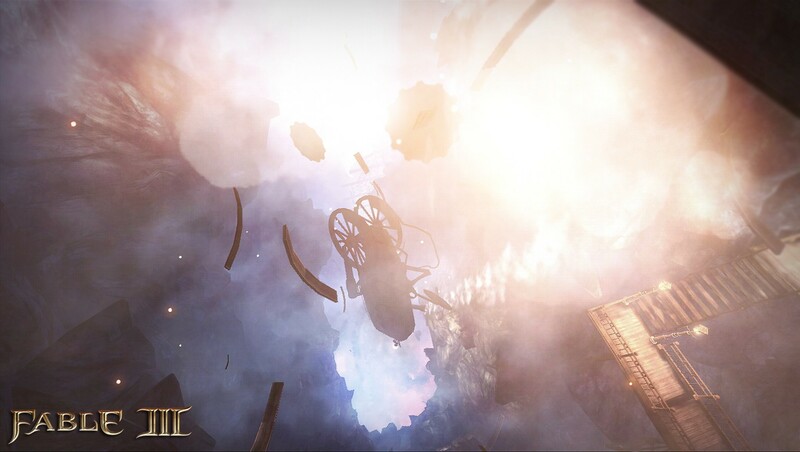 We find out. 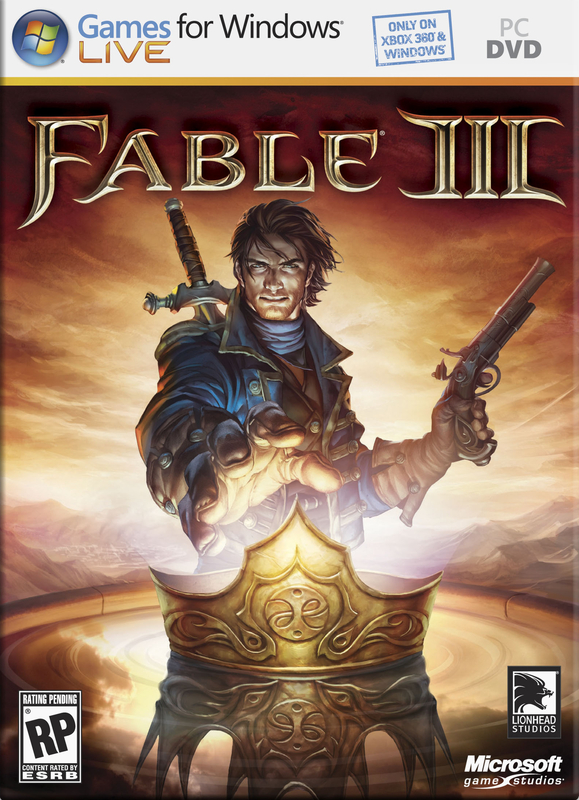 We sit down with Josh Atkins and John McCormack, the Lead Designer and Art Director of Fable III to chat about the game, its Co-Op, Emotion and the qualities of British humour. 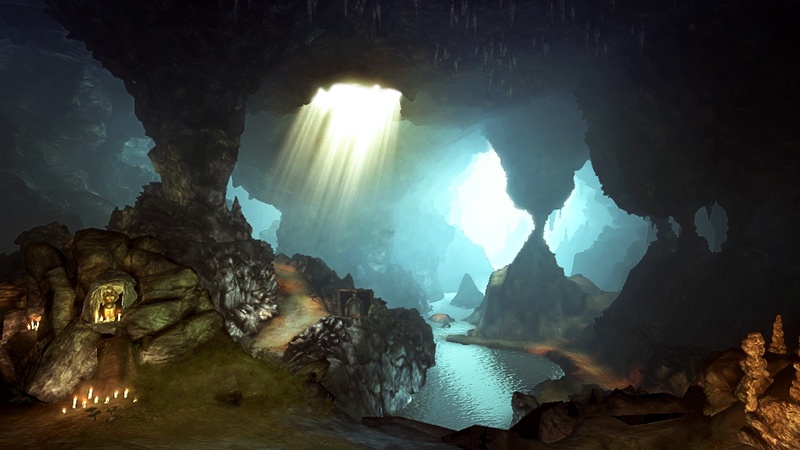 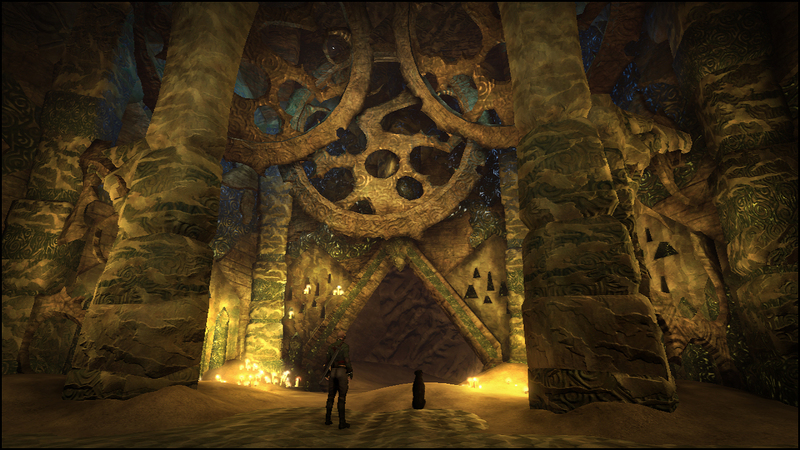 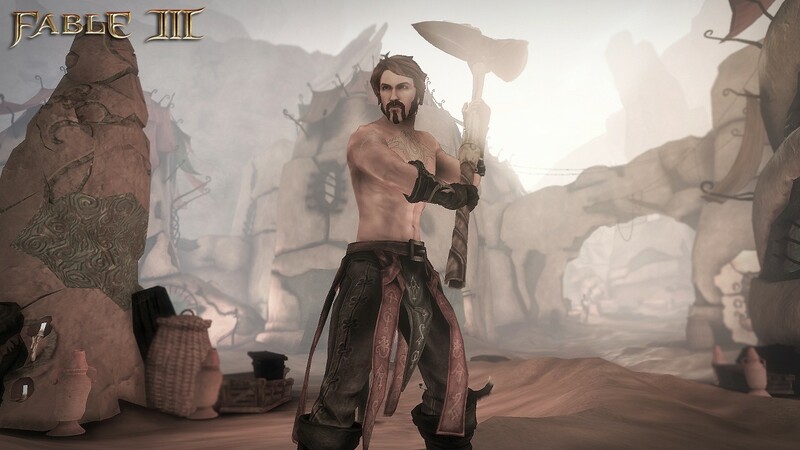 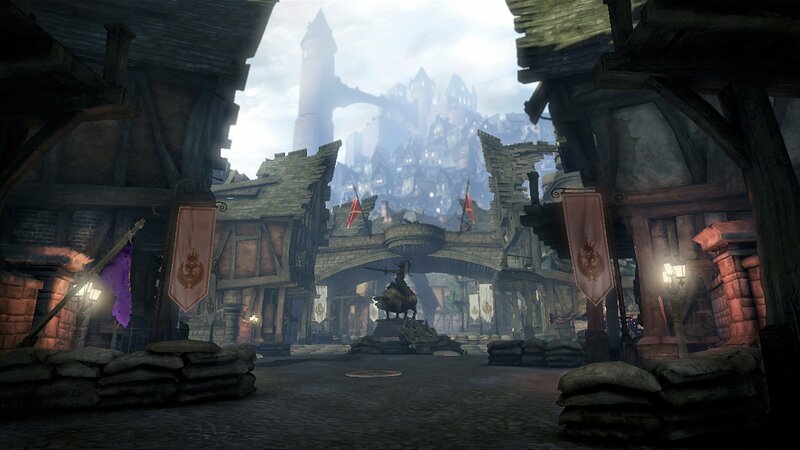 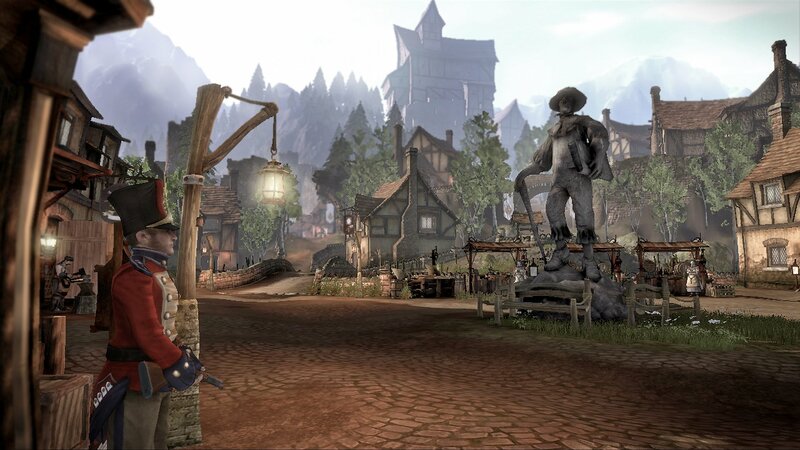 Alex checks out what two years development time and fifty years in-game time has done to the world of Albion since Fable II. 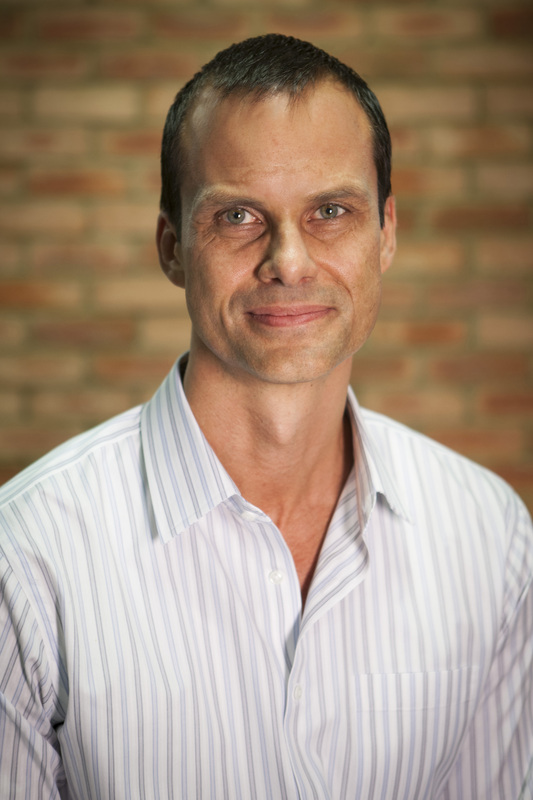 John Needham takes over from Mark Webley. 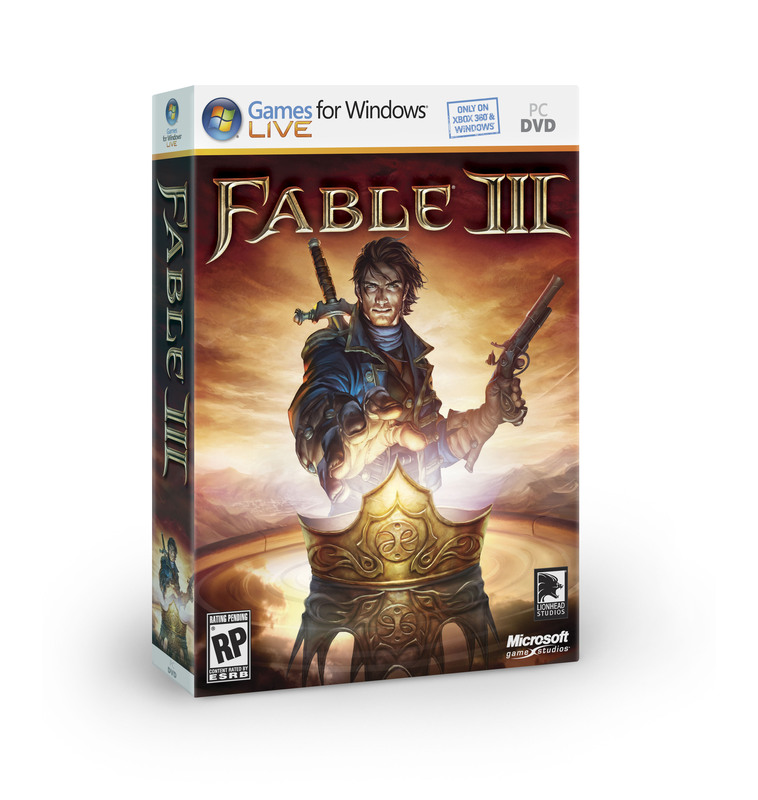 Microsoft finally caves in and places one of their top PC efforts onto Valve's distribution service. 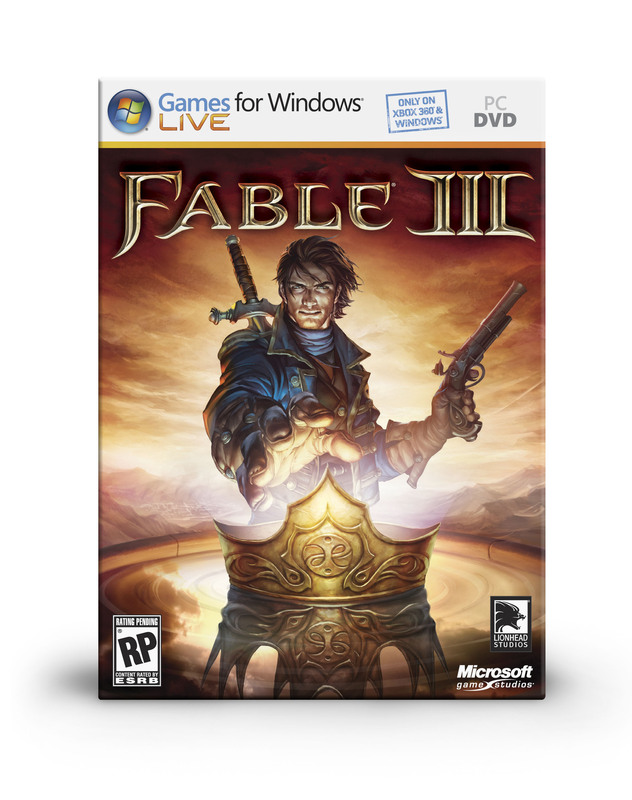 Windows 7 recommended and more exciting(!) 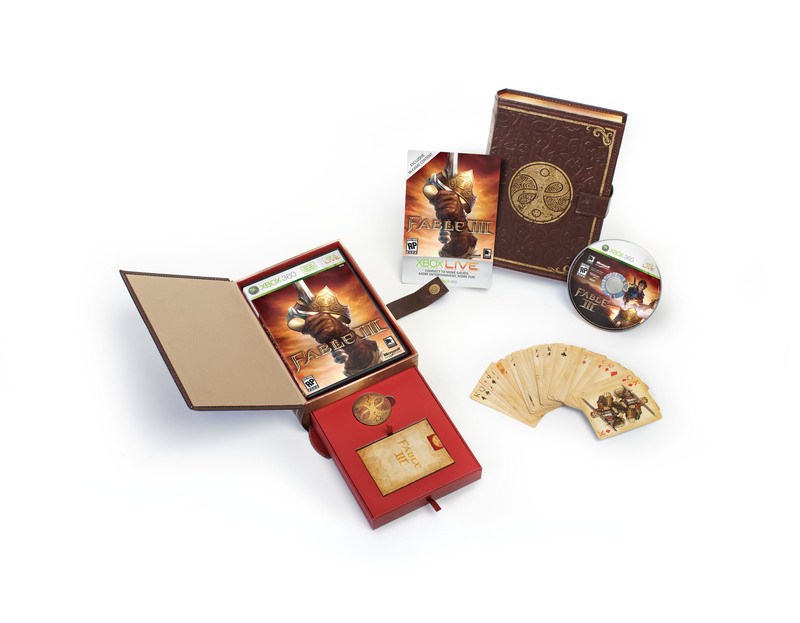 specifications inside. 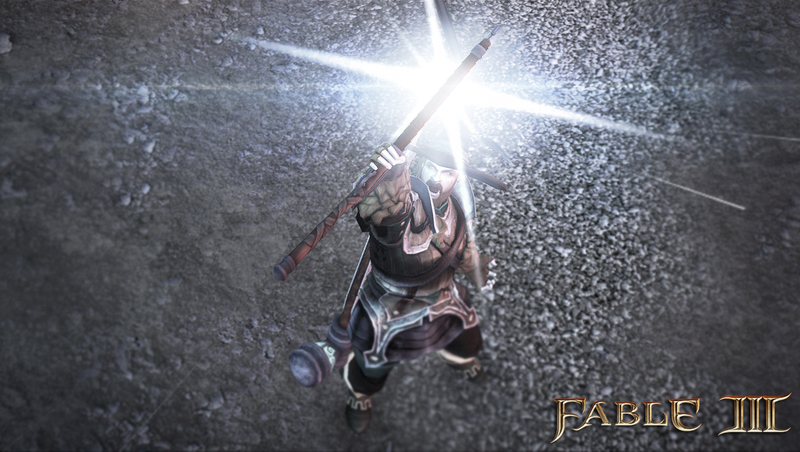 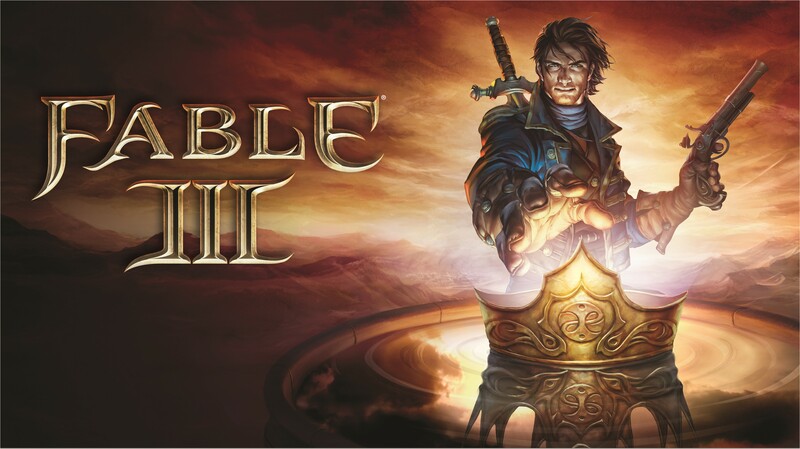 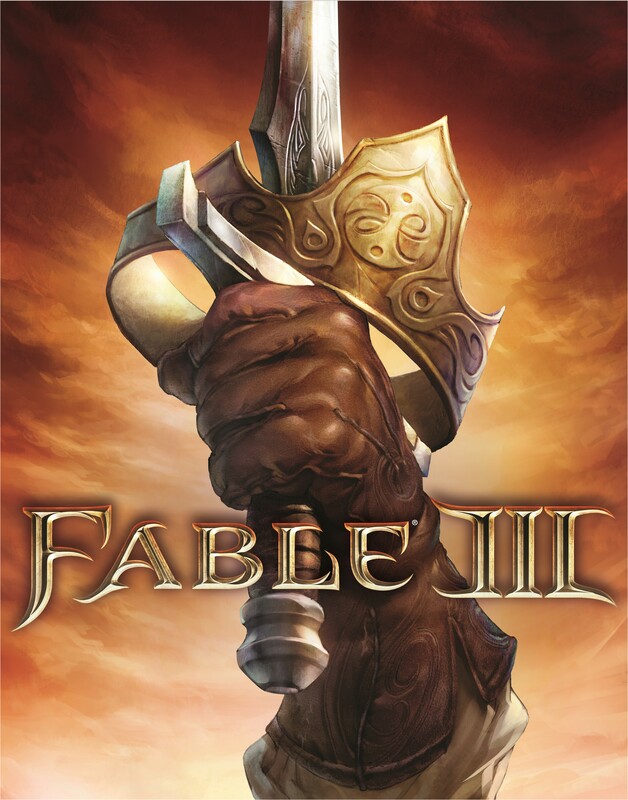 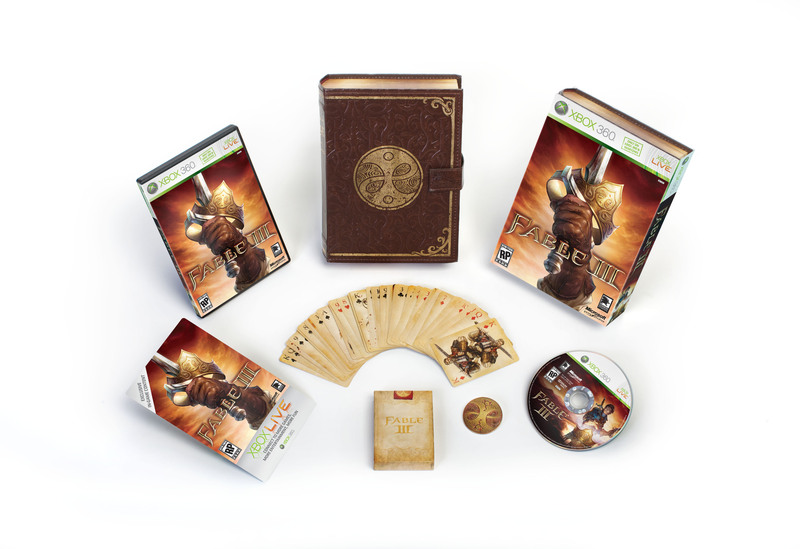 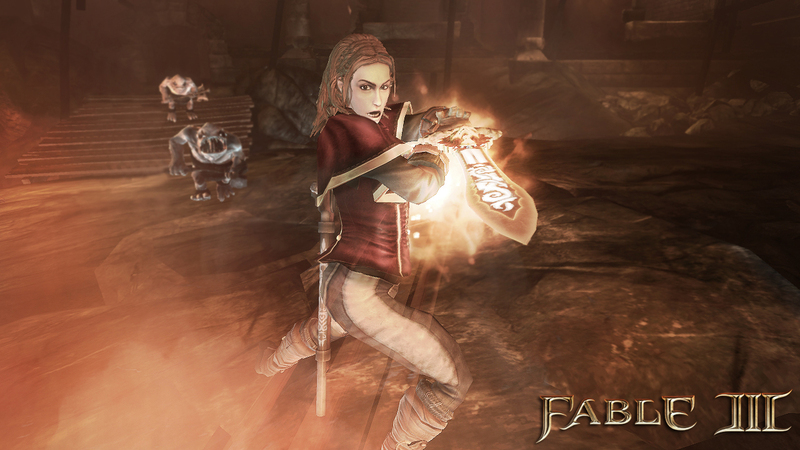 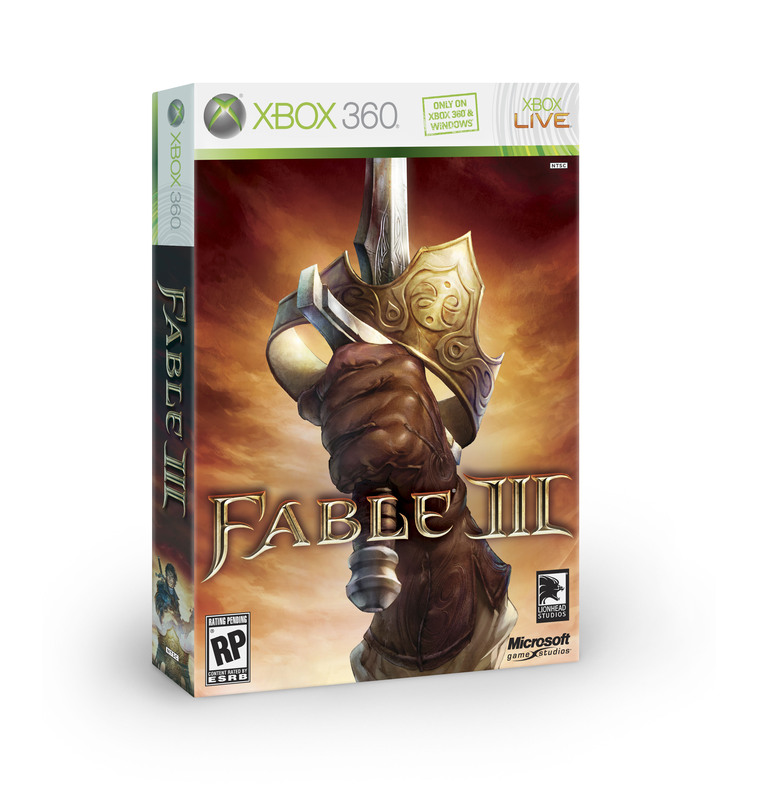 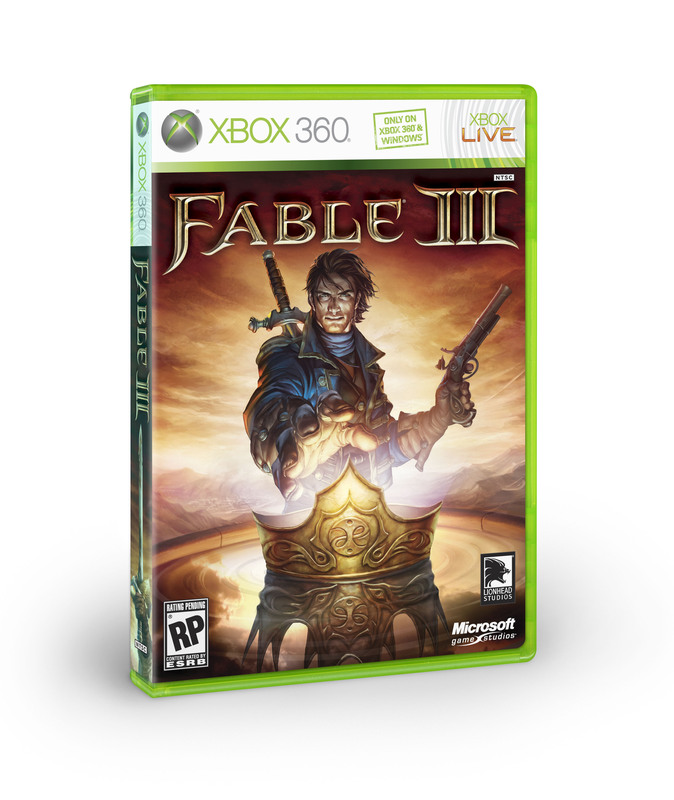 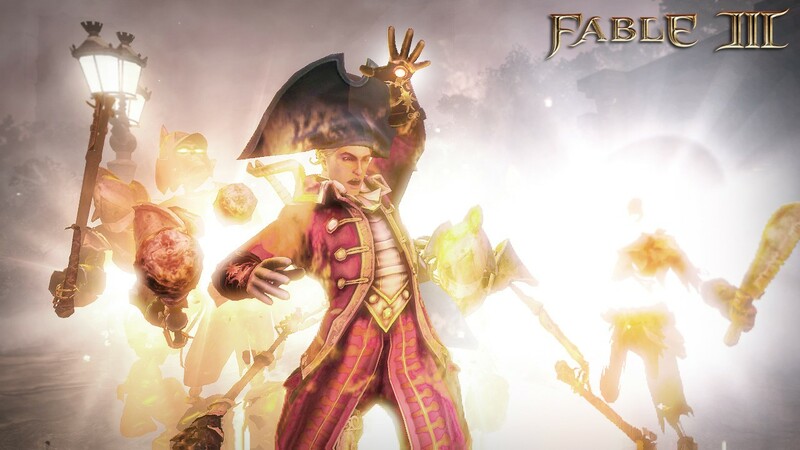 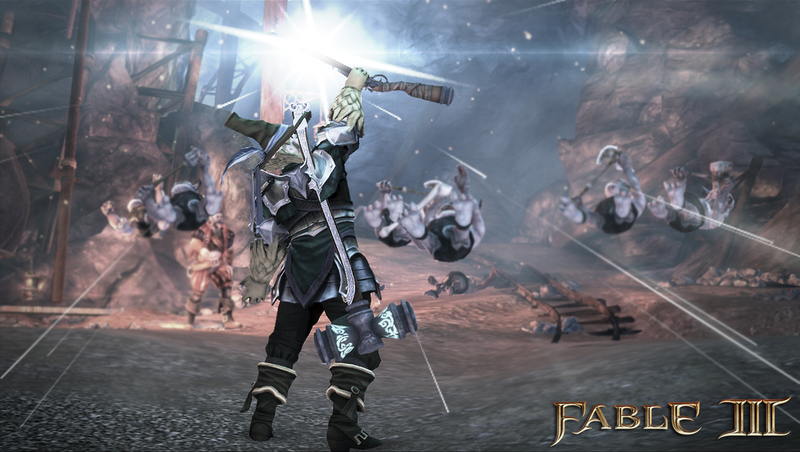 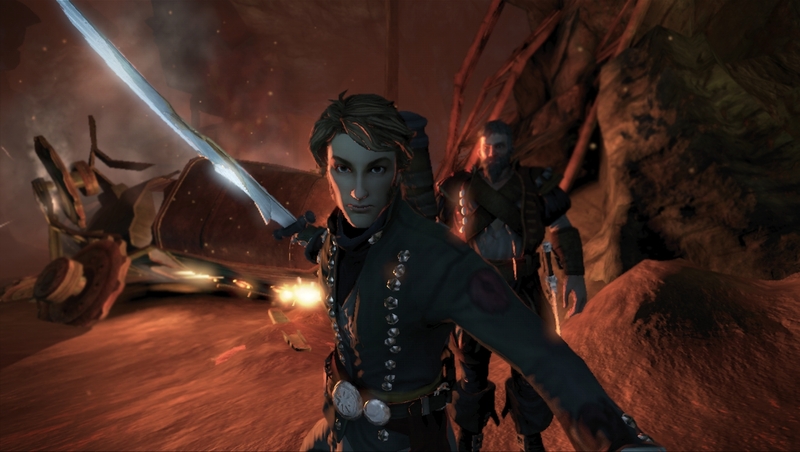 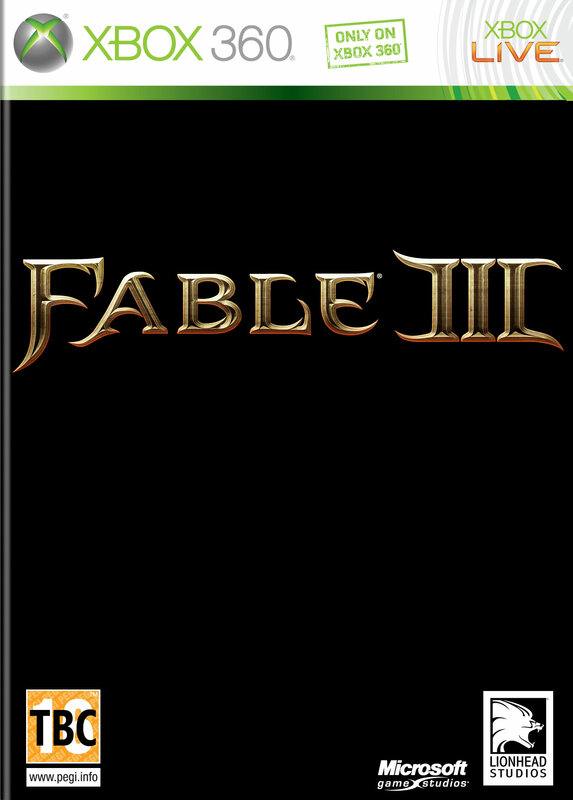 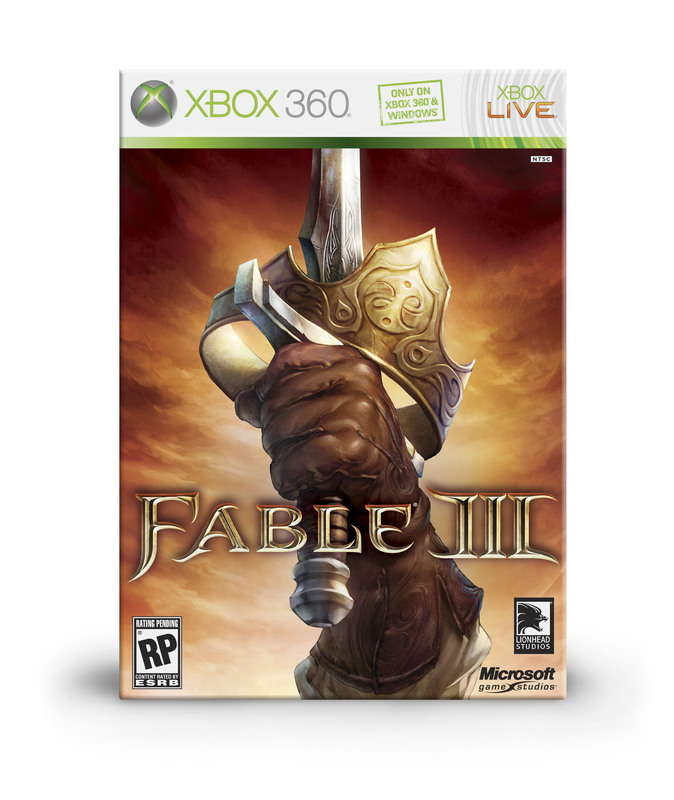 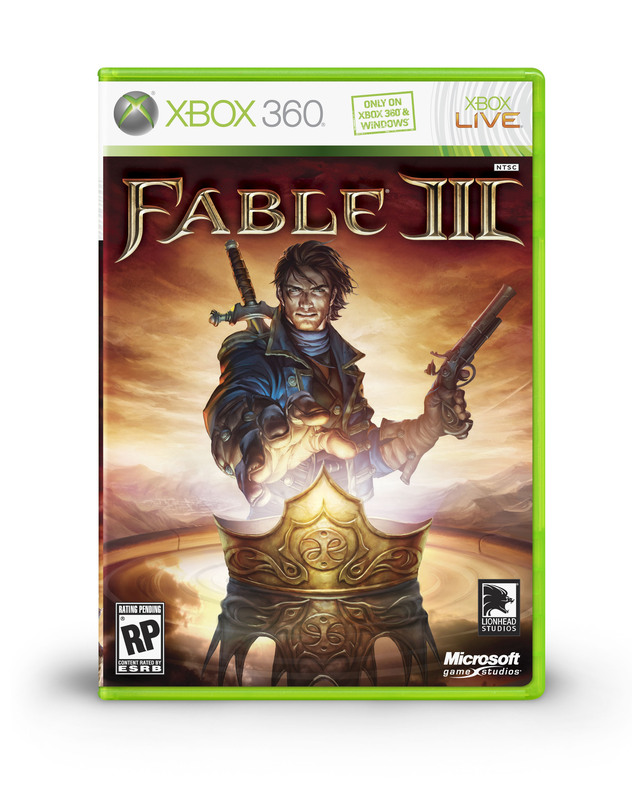 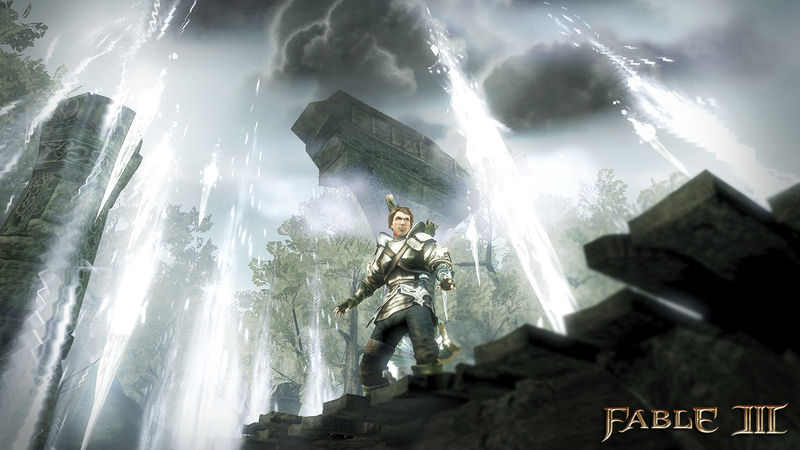 The only RPG news to come out of Microsoft's February showcase is for the Fable series. 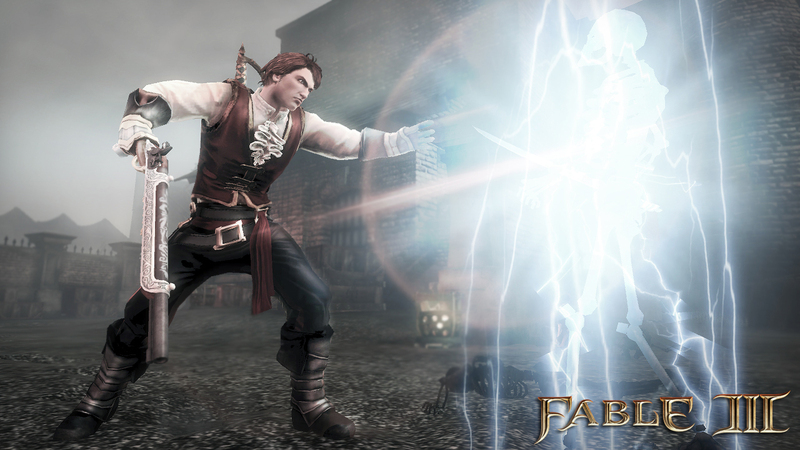 Lionhead invite Fable fans to fill out a survey to indicate what features they should concentrate on when further developing the Fable series. 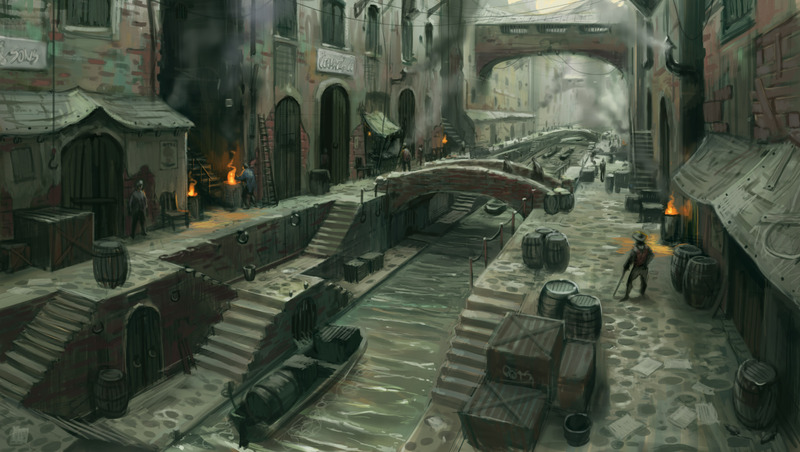 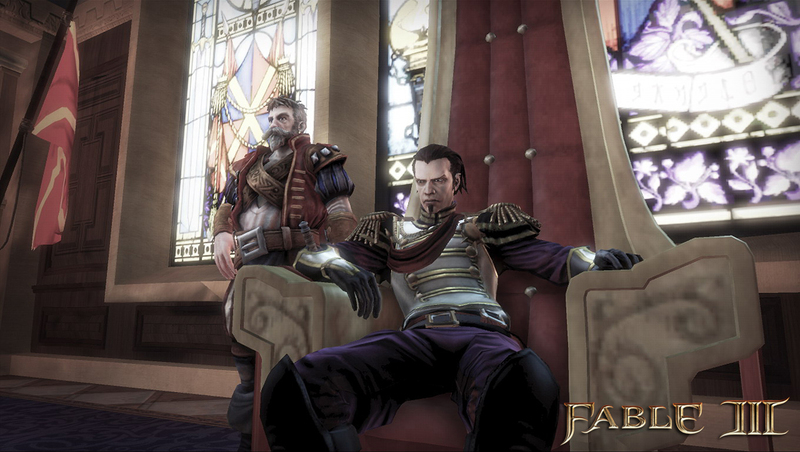 Lionhead vaguely confirms that more DLC is in the works via their Twitter page. 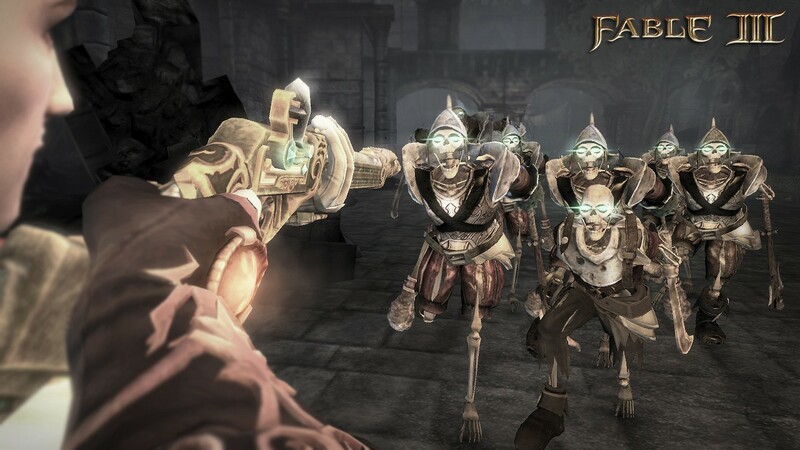 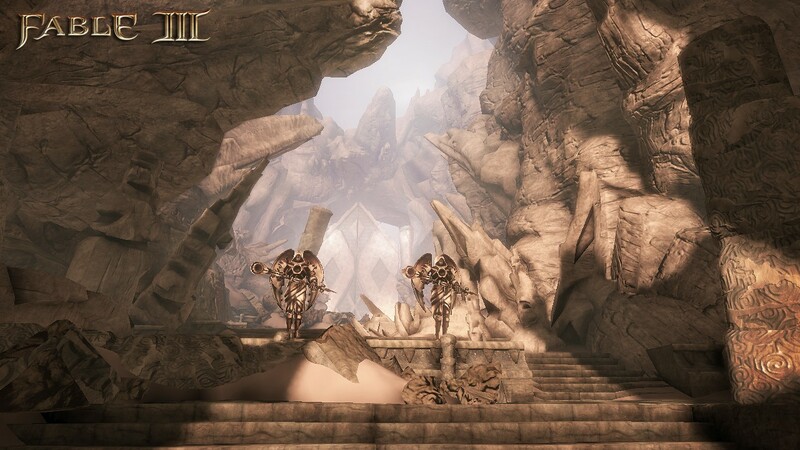 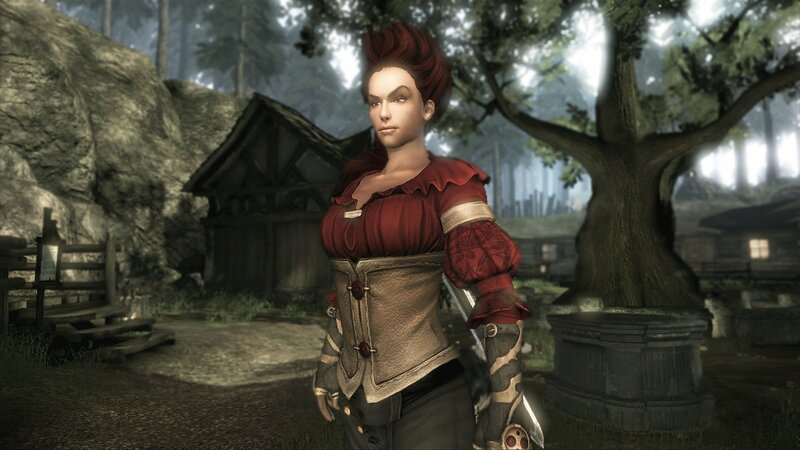 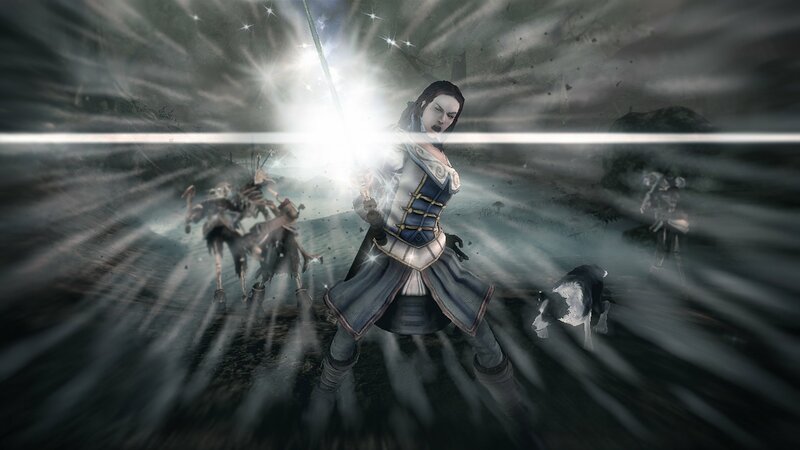 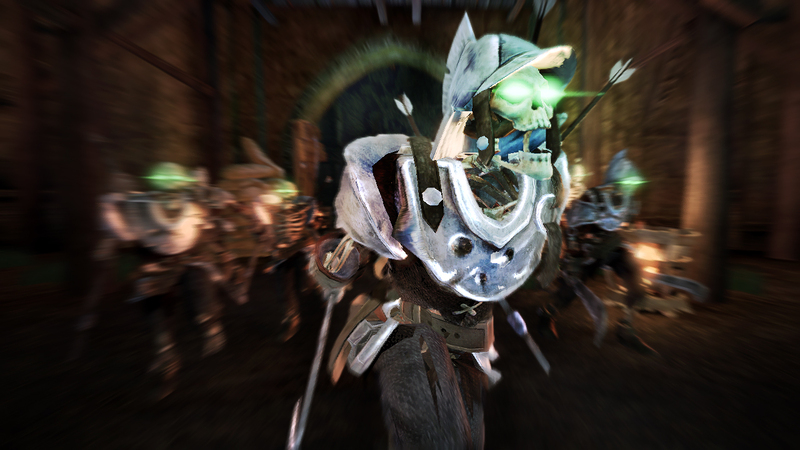 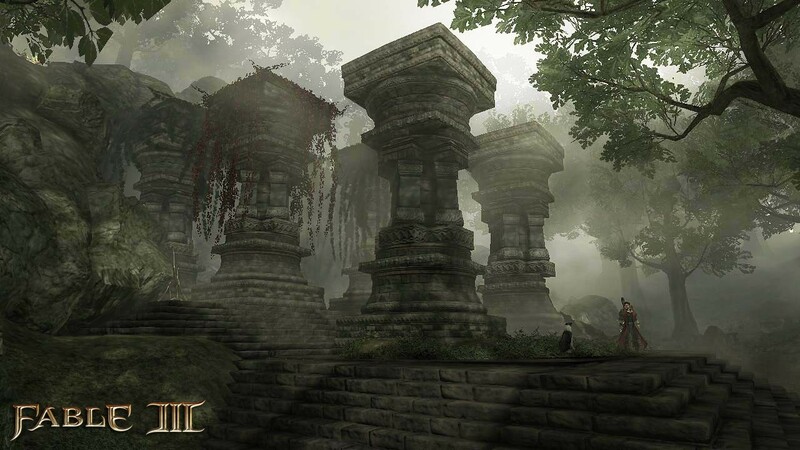 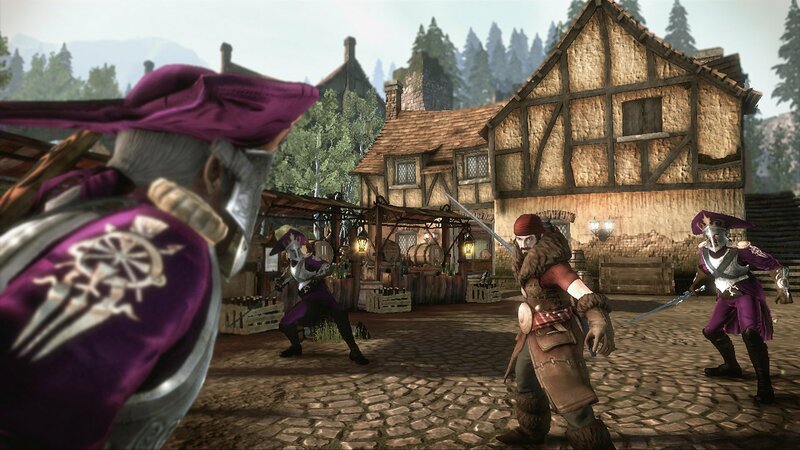 Developer finds it "painful" that they can't answer fan questions on what's happened to the PC version of Fable III. 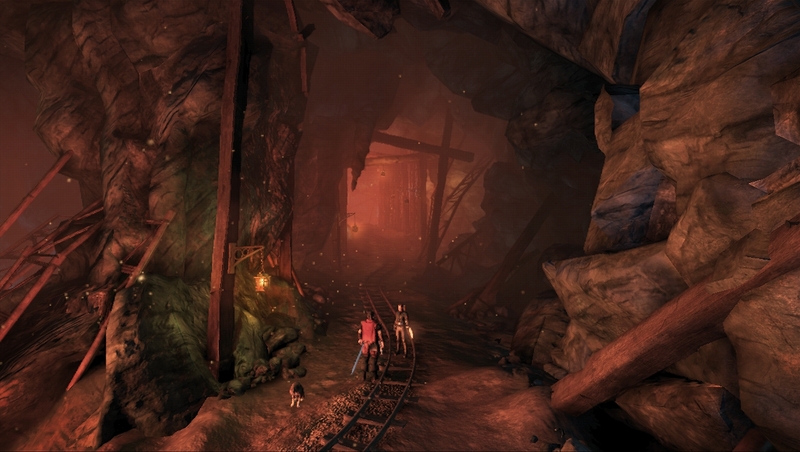 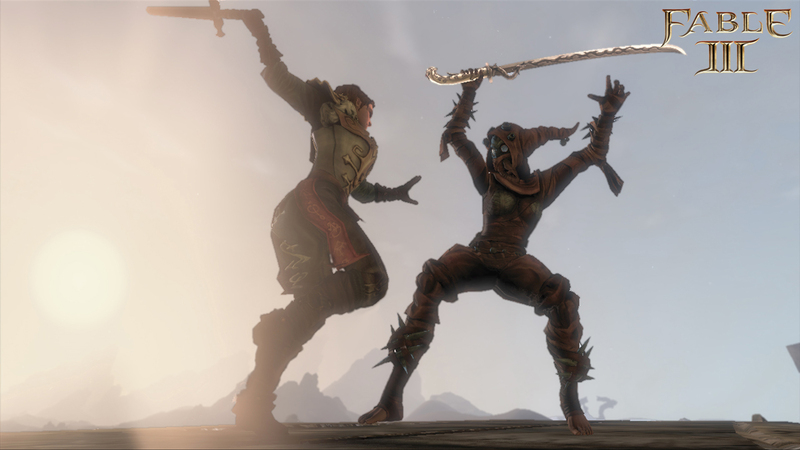 Latest patch rids the game of some nasty game-ending bugs, but doesn't fix everything. 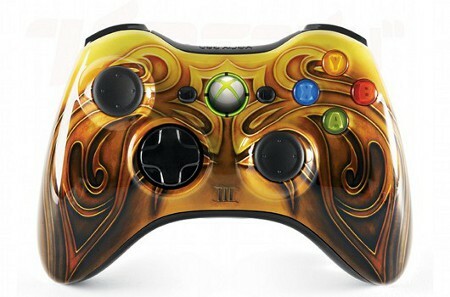 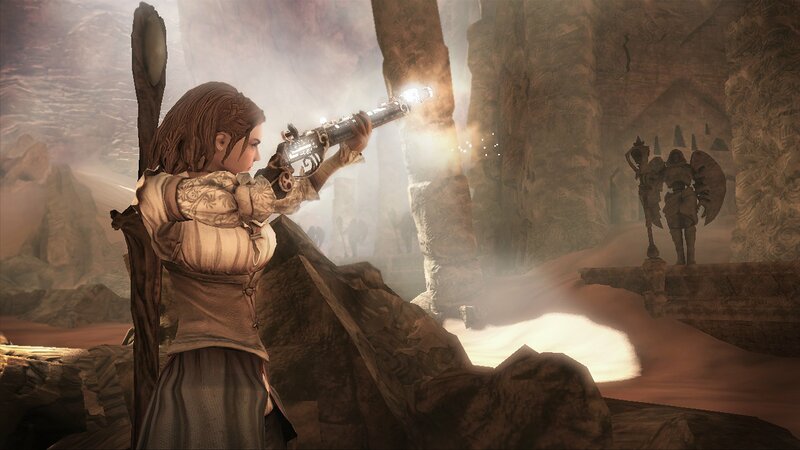 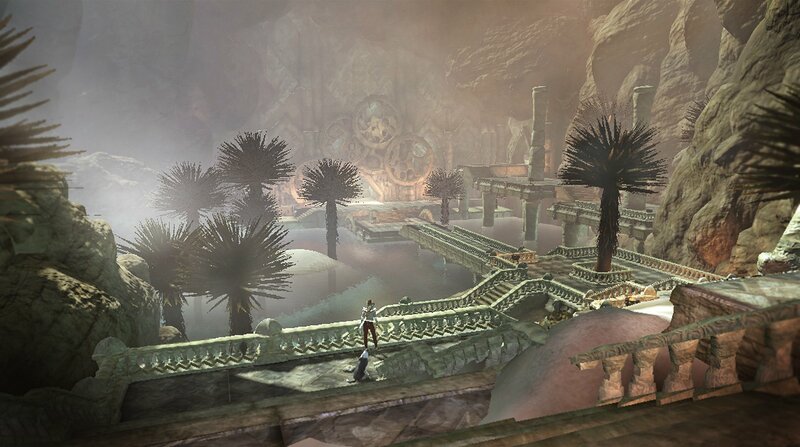 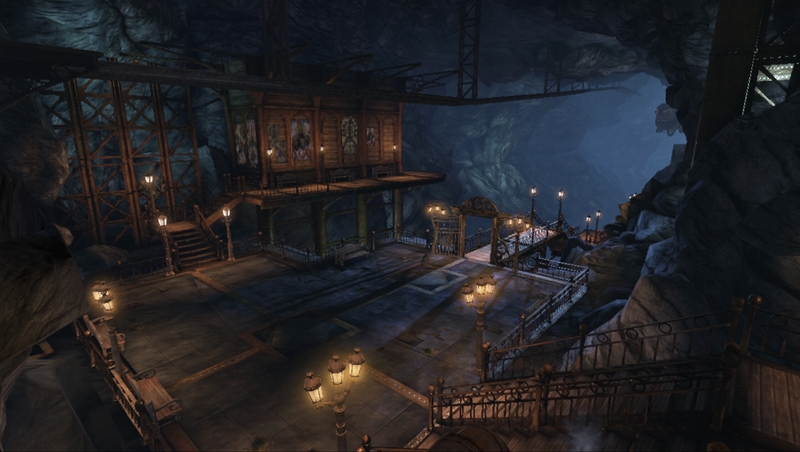 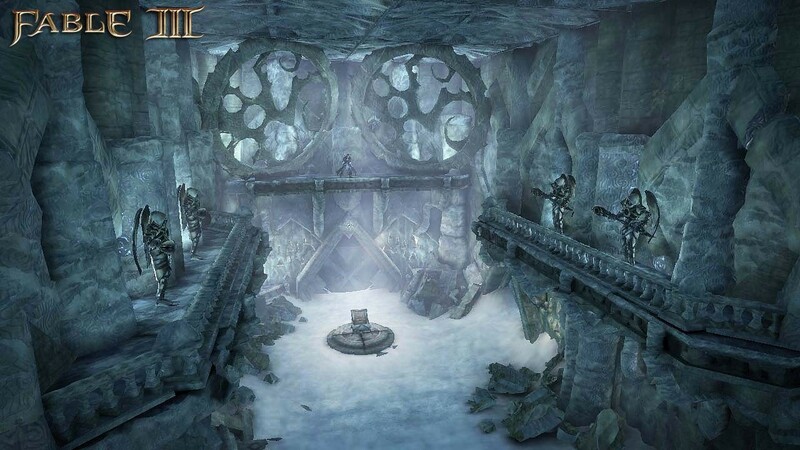 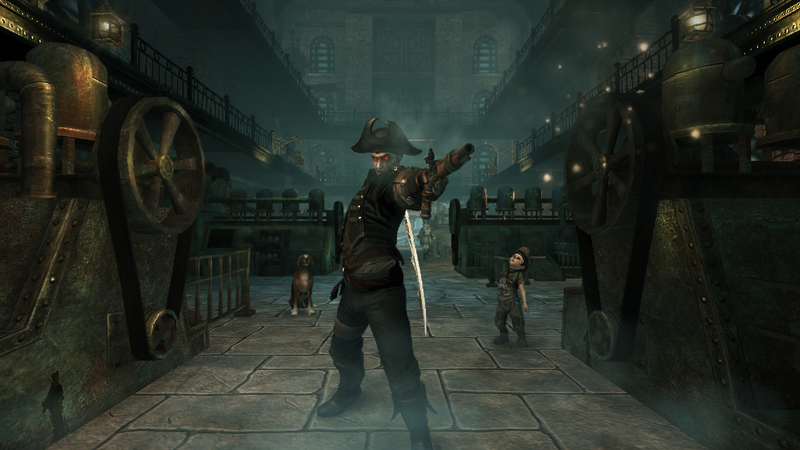 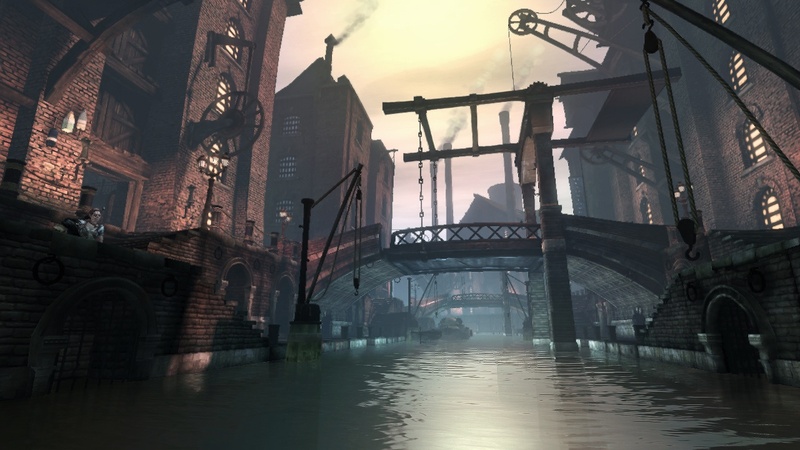 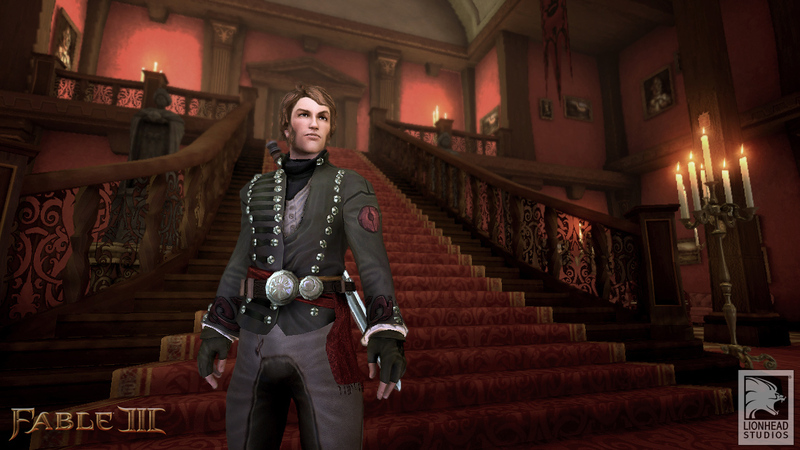 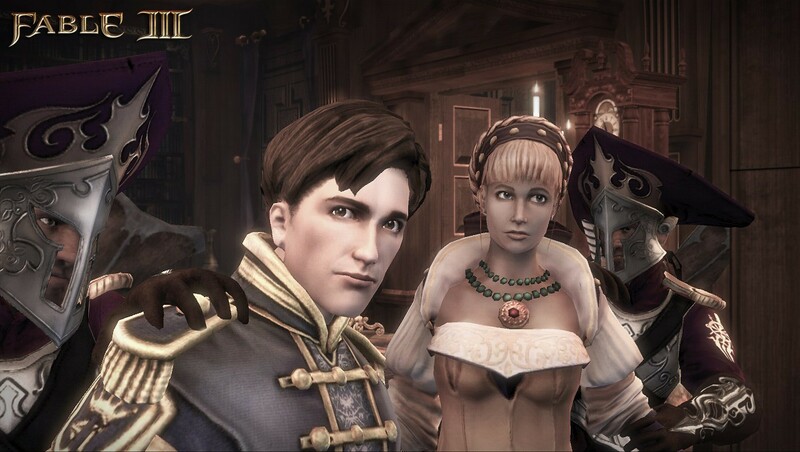 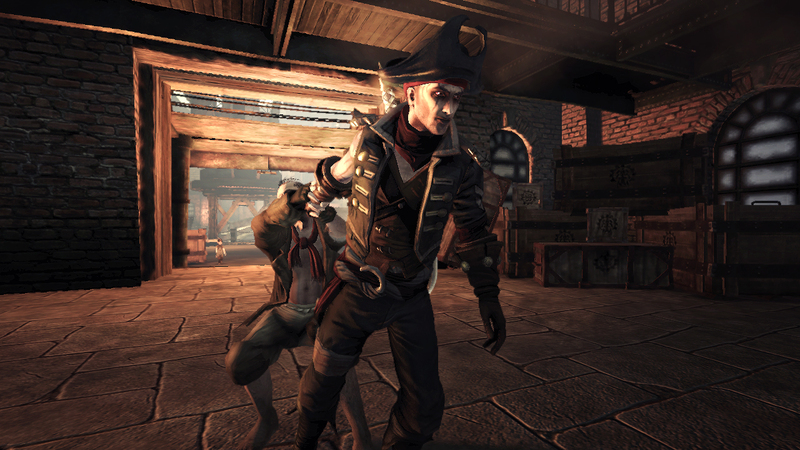 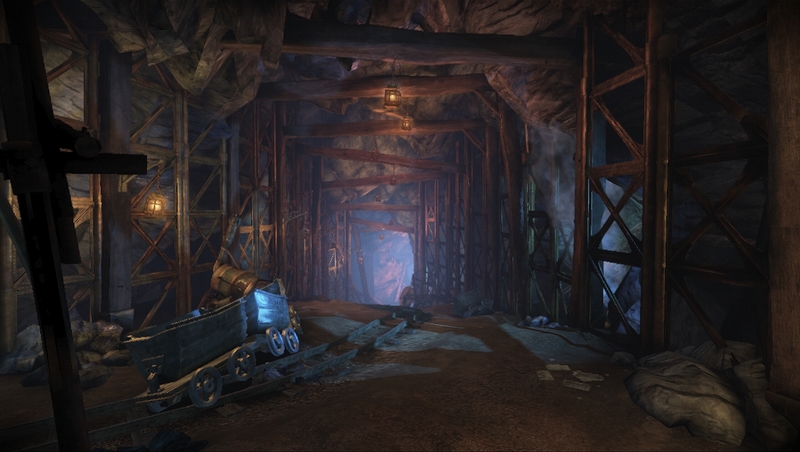 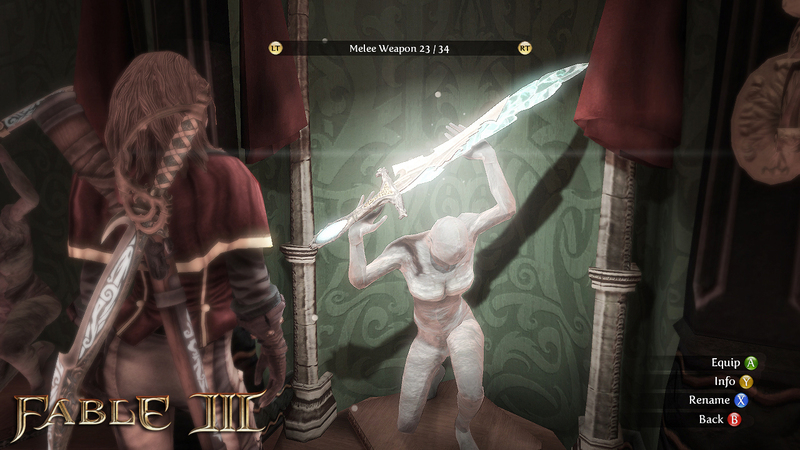 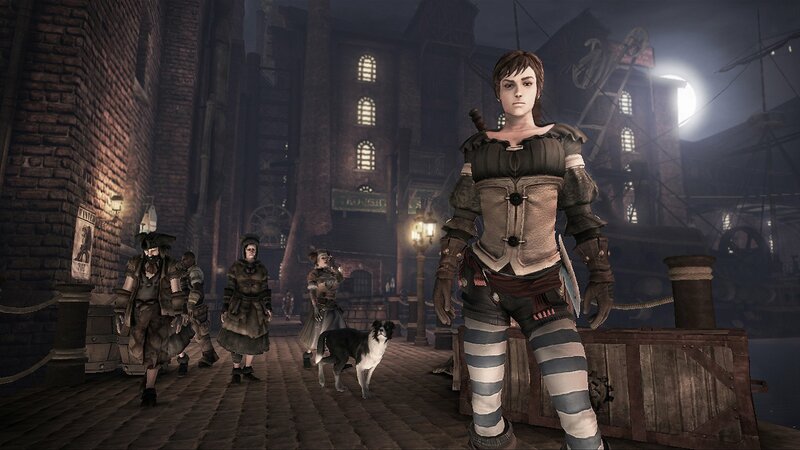 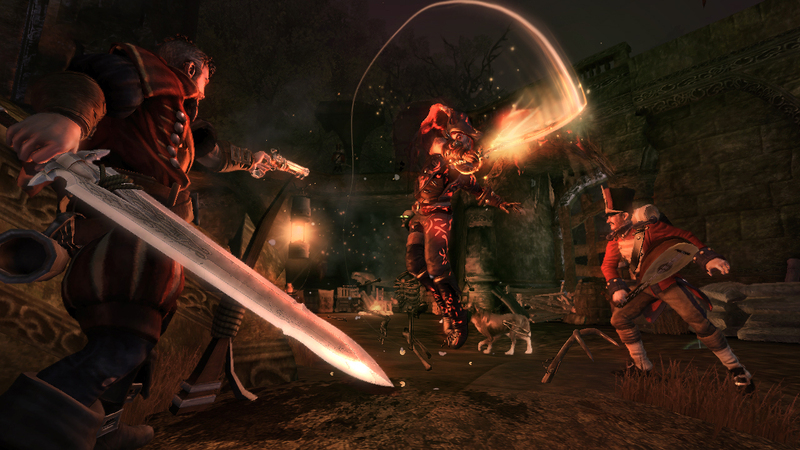 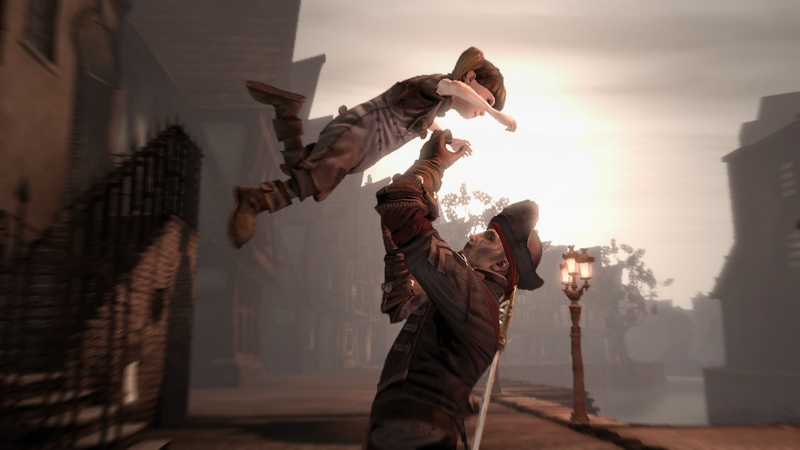 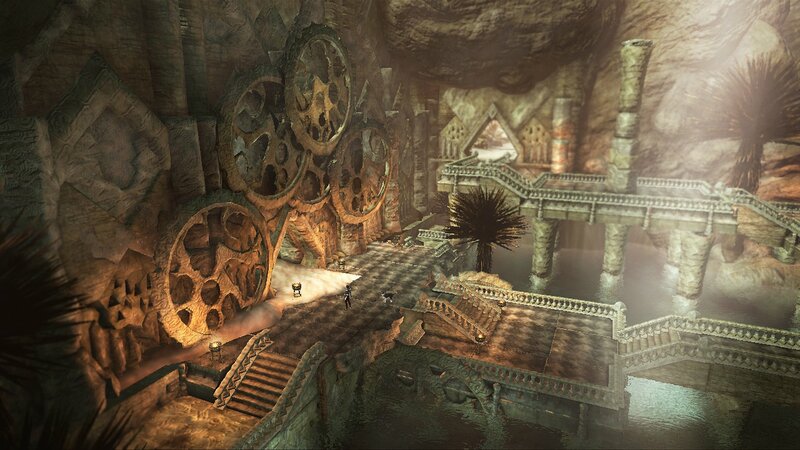 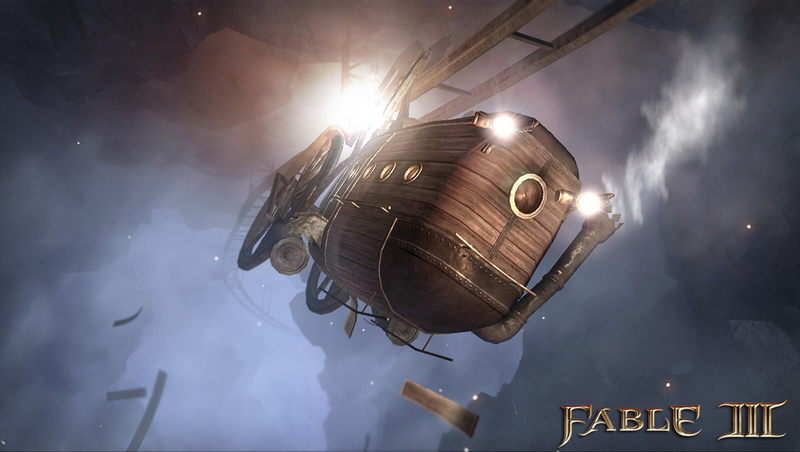 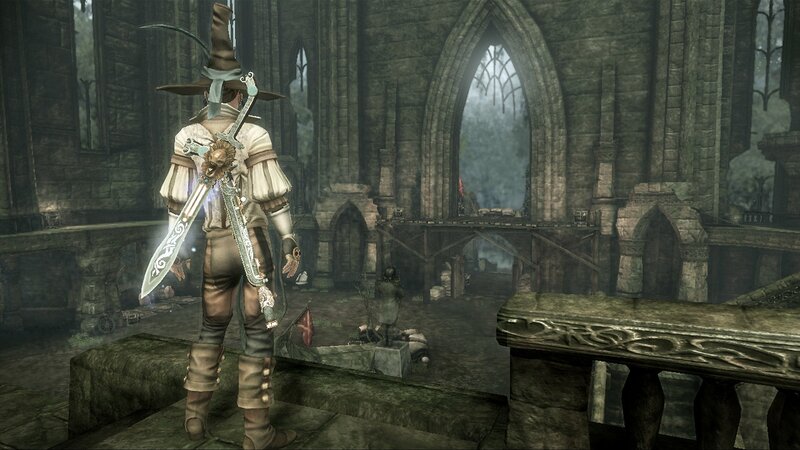 Ten new shots of Fable III, fresh from GamesCom 2010 over in Germany.